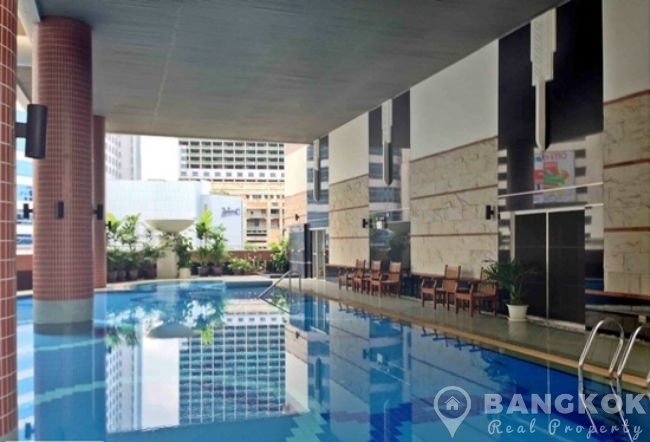 A modern, spacious, 2 bedroom condo is now available for sale at CitiSmart Sukhumvit 18 ideally located in the heart of Asoke and literally just 5 minutes walk (390 metres) from Terminal 21, Asok BTS and MRT Sukhumvit . 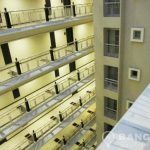 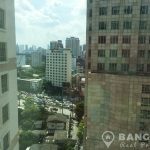 This popular high rise development, built by AP Thailand in 2005 is located on Sukhumvit 18 in the very heart of Sukhumvit. 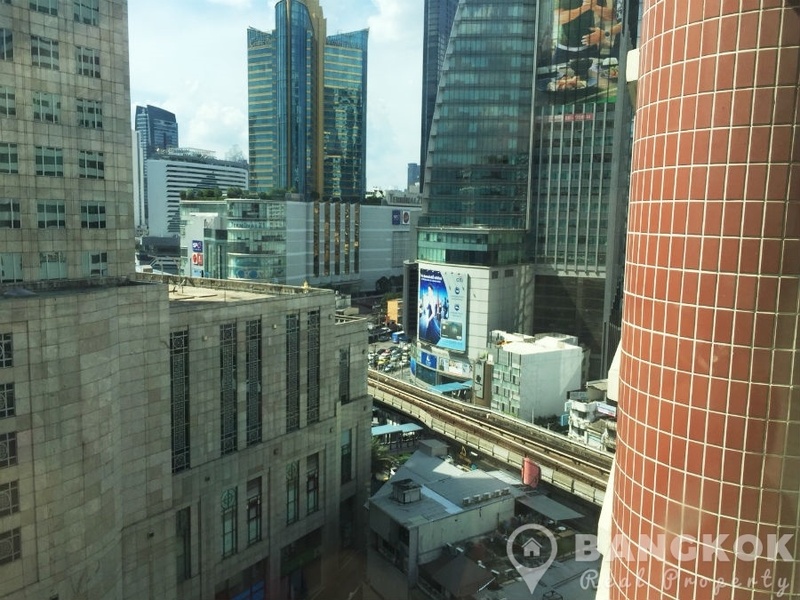 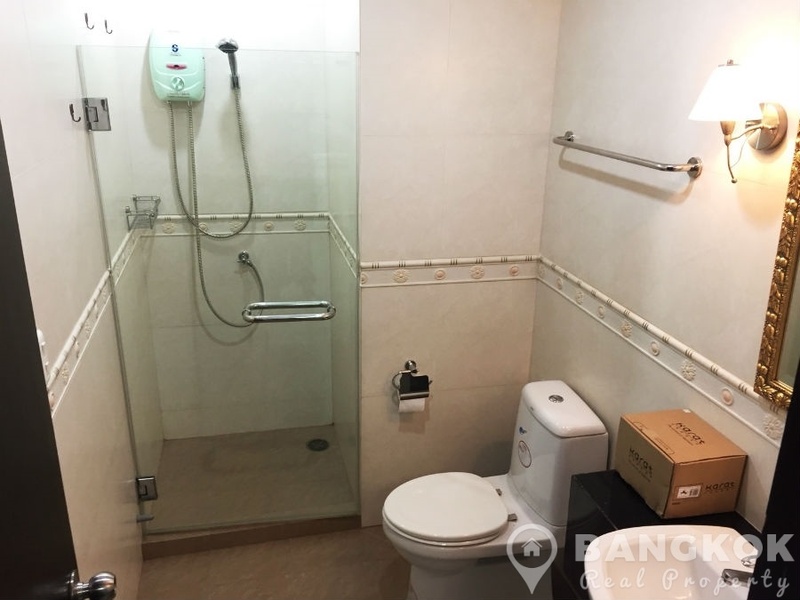 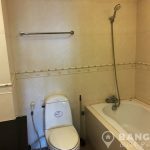 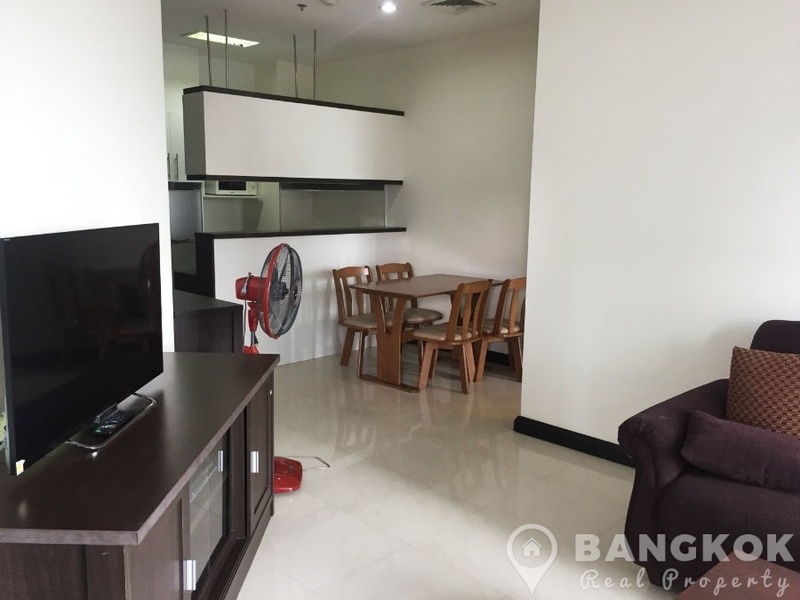 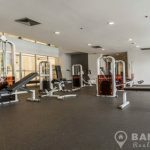 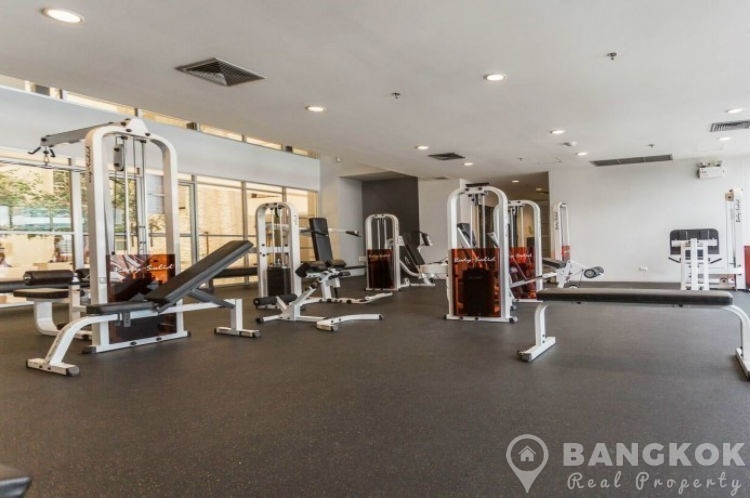 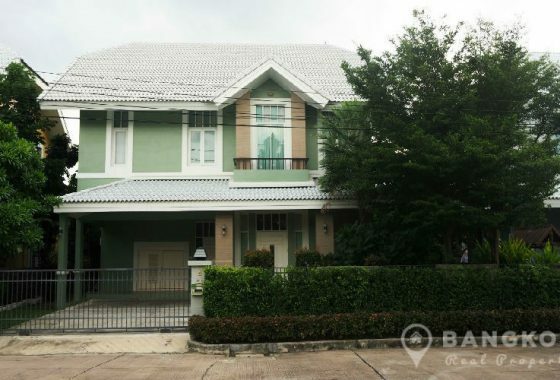 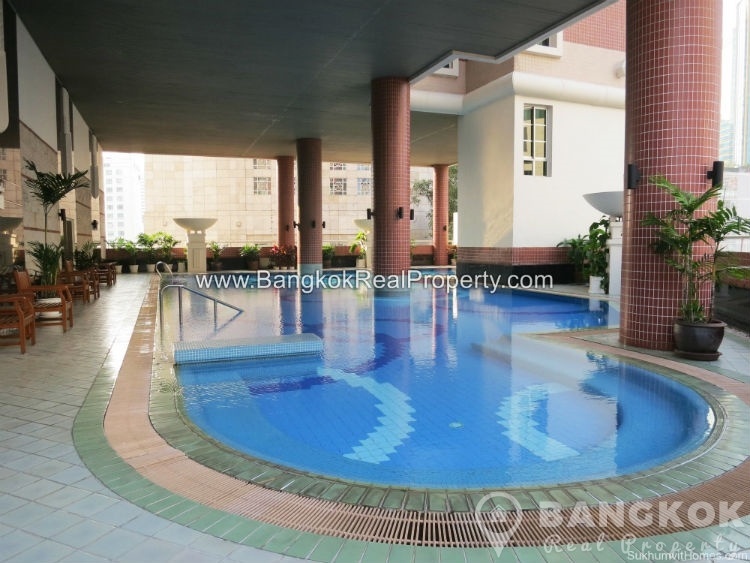 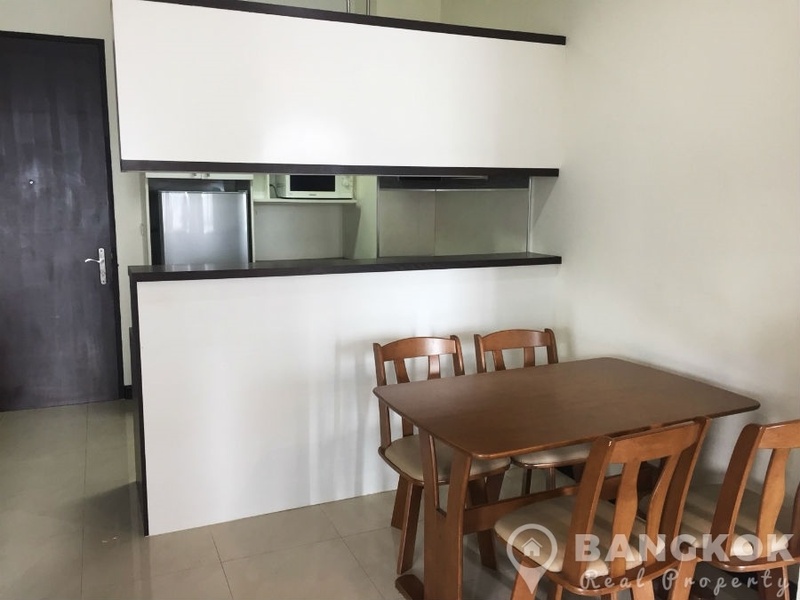 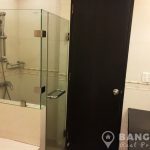 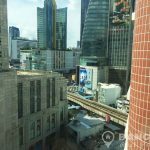 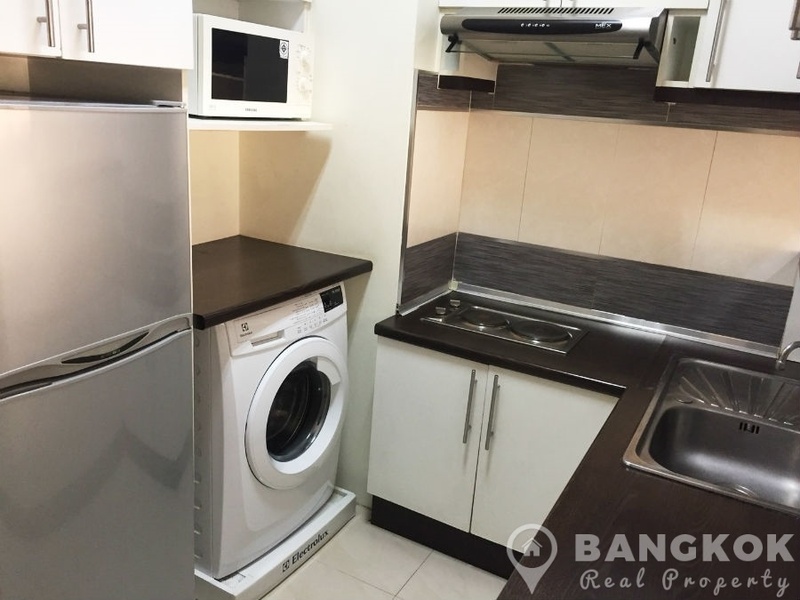 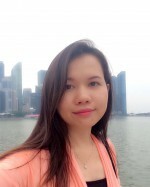 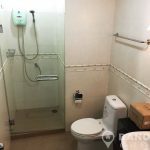 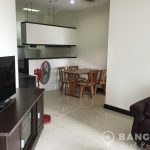 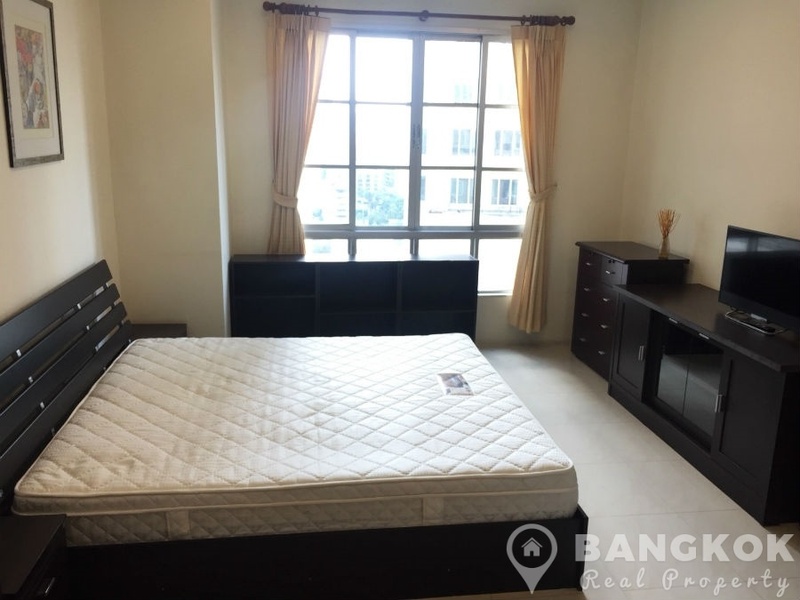 This ideal location offers easy access to Terminal 21, EmQuartier, Exchange Tower, GMM Grammy Place, Villa Market, NIST International School, Bumgrungrad Hospital and Benjakiti Park and Lake. 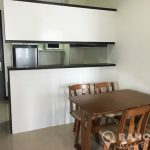 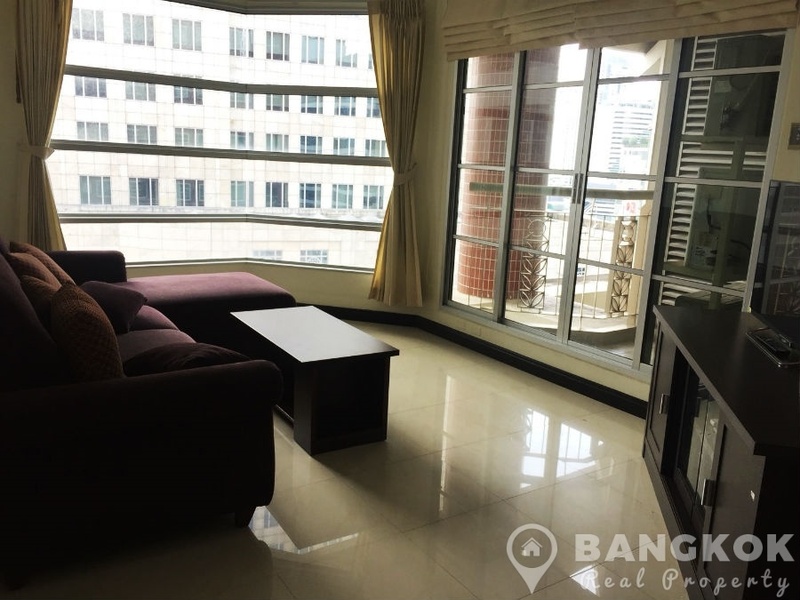 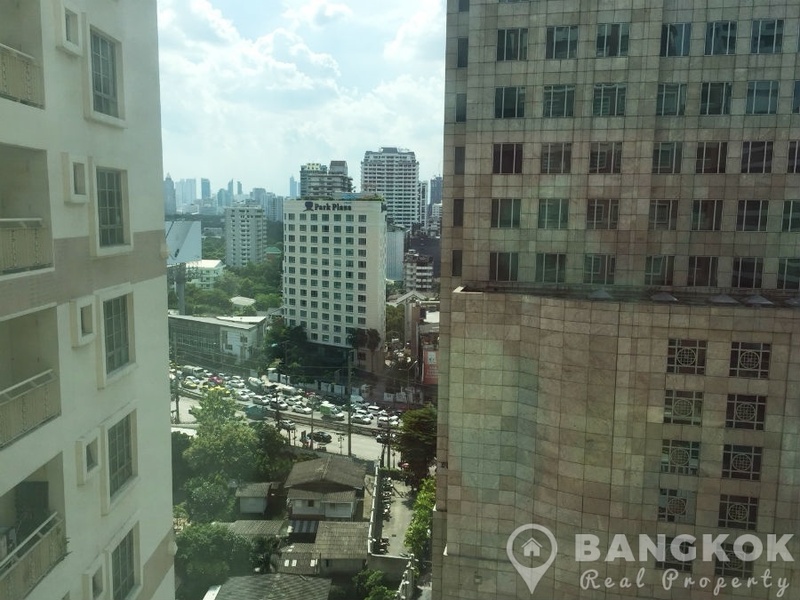 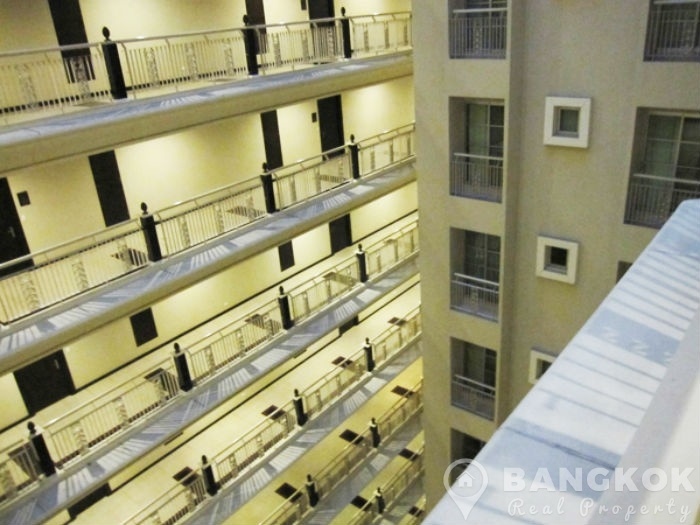 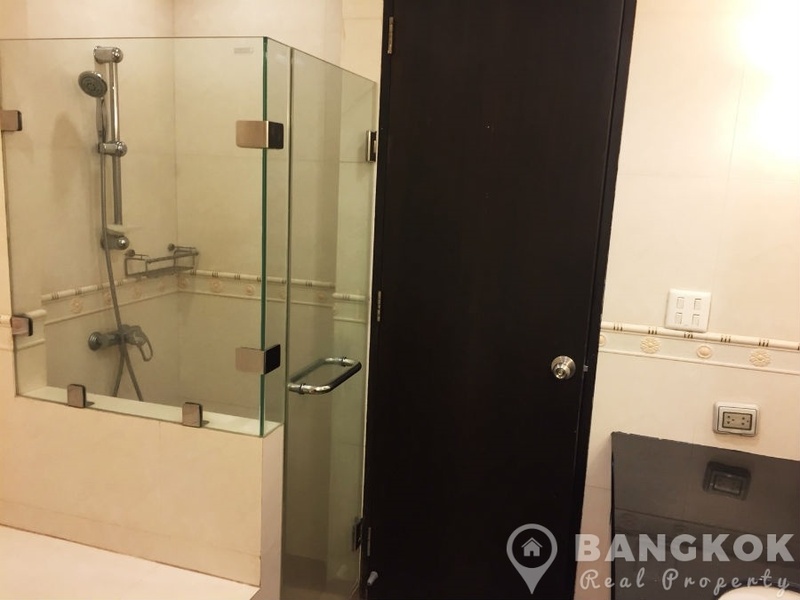 Situated on a high floor of CitiSmart Sukhumvit 18 this condo has 2 bedrooms, 2 modern bathrooms (master ensuite with bathtub) and 75 sq.m of living space with a balcony and city views of Asoke. 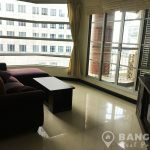 There is an open plan livingroom, part separated kitchen with large picture windows and balcony access. 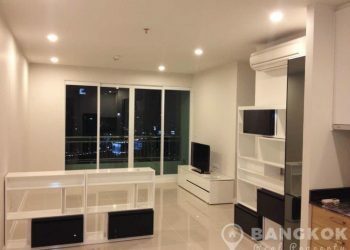 The unit is fully furnished with LCD TV in the livingroom and master bedroom. 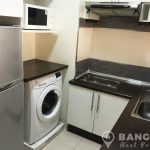 The kitchen has extensive fitted units and a bar counter, built in electric hob & extractor fan, washing machine and fridge-freezer. 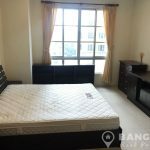 The master bedroom (double) has good built in wardrobes and storage and an ensuite bathroom with bathtub and separate power shower. 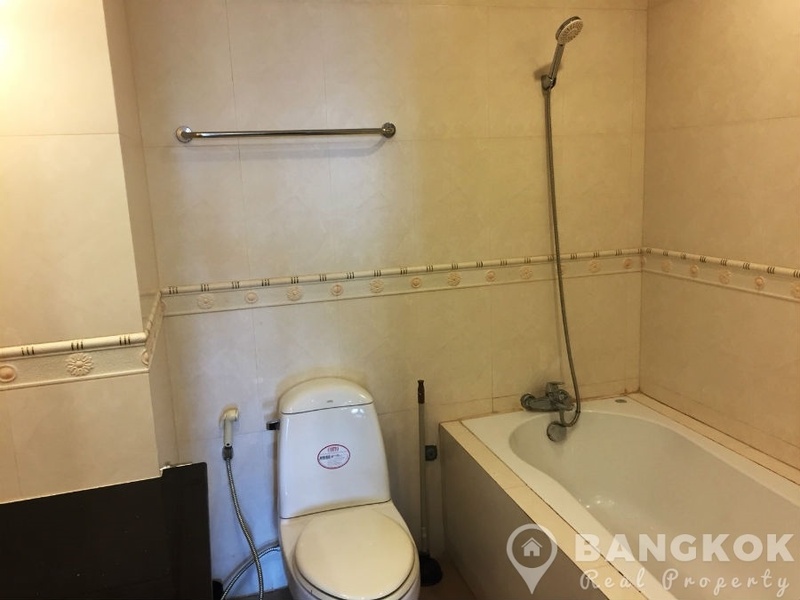 The 2nd bedroom (single) has good storage and use of the main bathroom with power shower.